DreamWorks Animation is new and exciting. 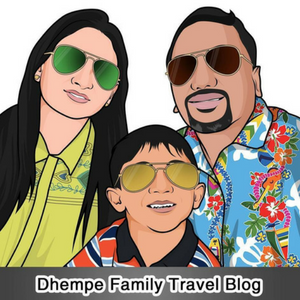 Countless big people and children around the world have become enthusiastic fans! 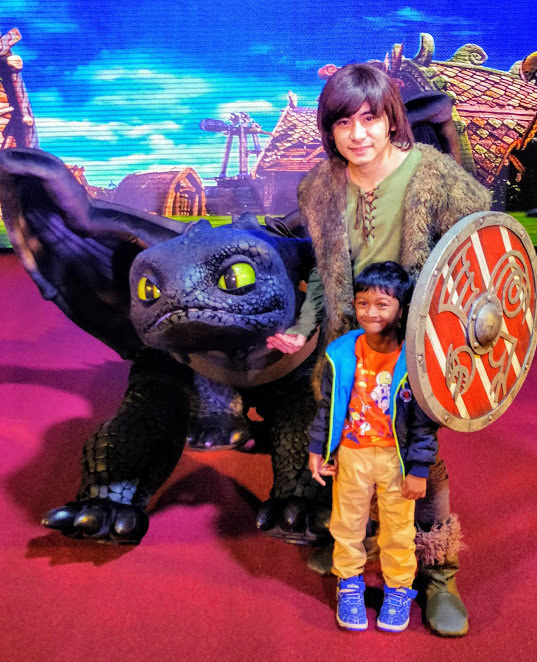 You don’t have to travel far to go to the United States to meet the stars in the movie “Kung Fu Panda,” “Shrek” and “Madagascar”. As long as you can go to Macao, you can meet the stars! You can also have breakfast and take pictures with them. 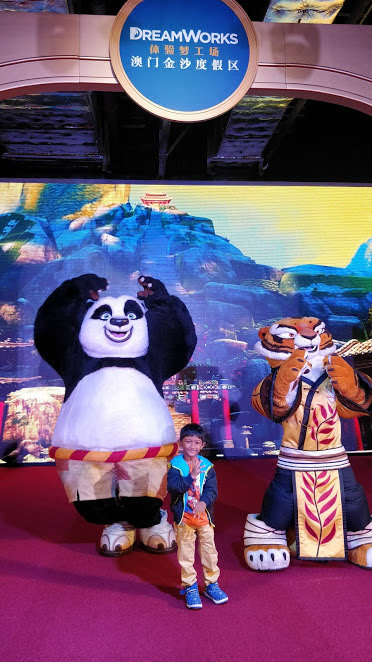 The “Experience DreamWorks” Po’s Kung Fu Panda Feast is located in the Urumqi Ballroom on the 4th floor of the Golden Sands City Centre in Macao. The aroma and flavorful breakfast is a source of vitality for a day. 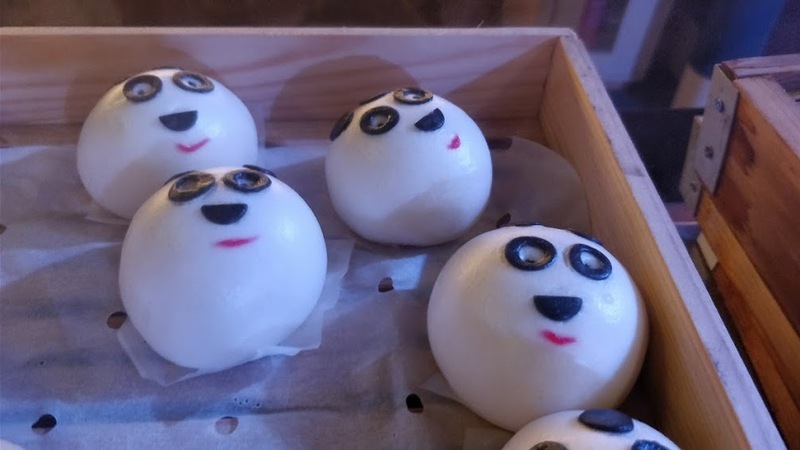 Special dishes such as Kung Fu Panda Noodle, Panda Bun, Panda Biscuits, etc., are all inspired by the “Kung Fu Panda” movie. It felt like the activities were non-stop on the day. We arrived at Po’s Kung Fu Feast at 9 o’clock in the morning. The restaurant was very big with an incredible array of food on each side. 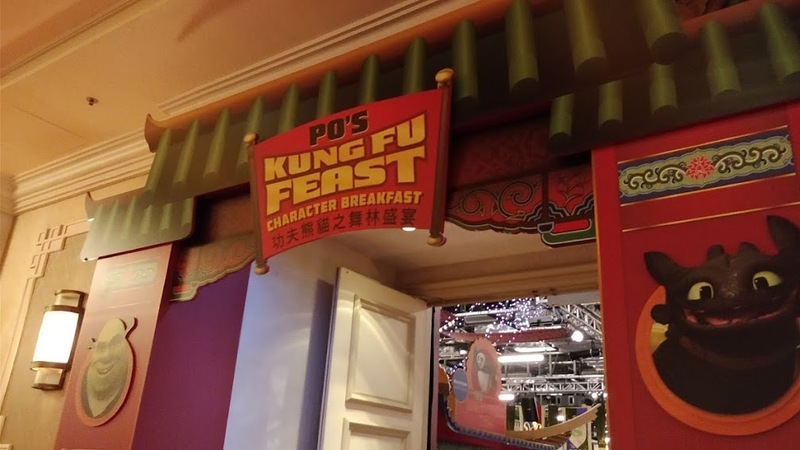 Some food was served in the theme of Kung Fu Panda, including noodles, buns, etc. Regarding the environment, there was a stage set up in the middle. Staff advised that there would be a performance at 9:30 am. Before the performance, we spent our free time enjoying the pictures of DreamWorks All-Stars hanging on the wall. The play area was so large with a stage in the middle! Two sides were decorated, and it felt like we had come to a party. A lot of interesting pictures on the wall. 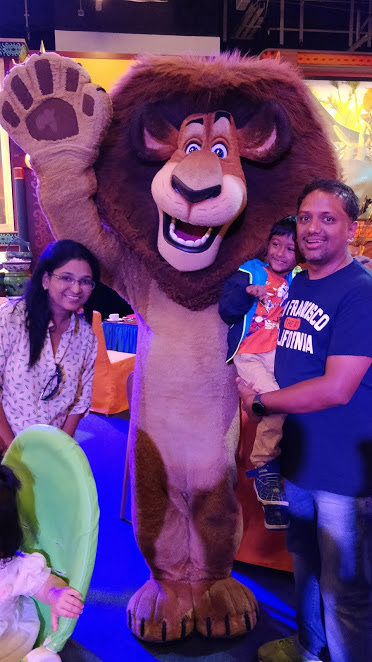 It was so cute, and Reyansh enjoyed the performance thoroughly! An incredible array of food. We were so hungry. The food was delicious, and we enjoyed it. There were souvenirs for sale in the area. Rey desired to take one home! The show started with the greeting by a presenter, followed by an exceptional performance that mingles singing & dancing by different characters. Those characters even came down the stage and had interactive games with kids. Rey stared at the concert and danced along with the music’s rhythm. It was so funny! Taking a photo with Kung Fu Panda and Tigress. See how excited Reyansh was! Staff organized a photo session after the show, and let us take photos with the characters. Exceptional characters like Alex from Madagascar came down the stage while the other stood on the stage. As soon as Rey saw King Julian of Madagascar, he inquired to take a photo with the character! Kung Fu Panda’s appearance was cute and almost all costumed characters performed on the stage. 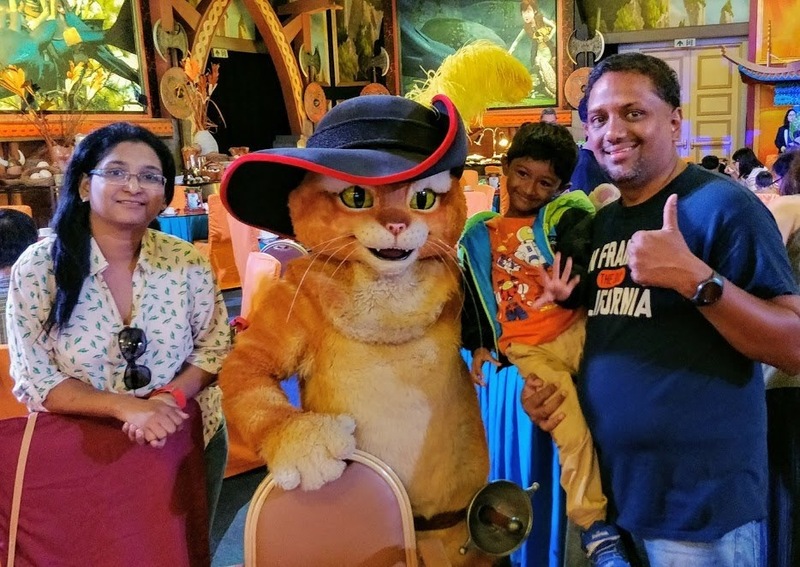 Eventually, Reyansh wanted to take pictures with most of the costumed characters. Regarding the arrangement, the photo session was excellent and was organized in a very orderly fashion.